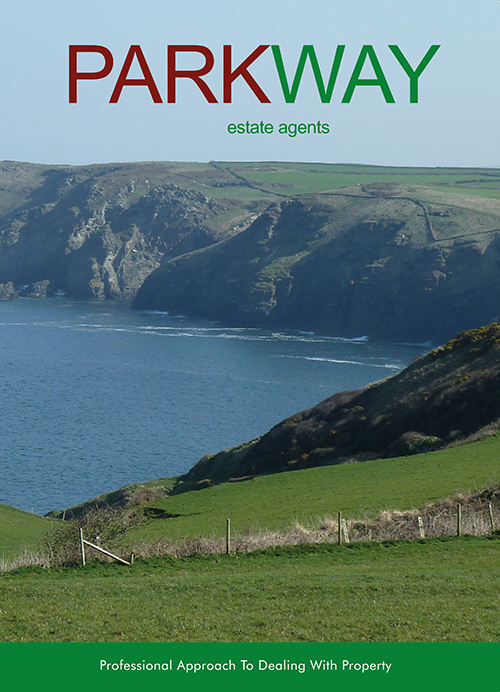 Parkway Estate Agents are North Cornwall’s leading independent property specialists, covering the stunning landscapes between the Moors and the Coast. Our fully trained and experienced team will provide a personal but premier service whether you are selling the family home, investment property or holiday cottage. From country houses and smallholdings to cosy cottages and contemporary beachside apartments we have a wealth of experience and expertise in selling all types of property. 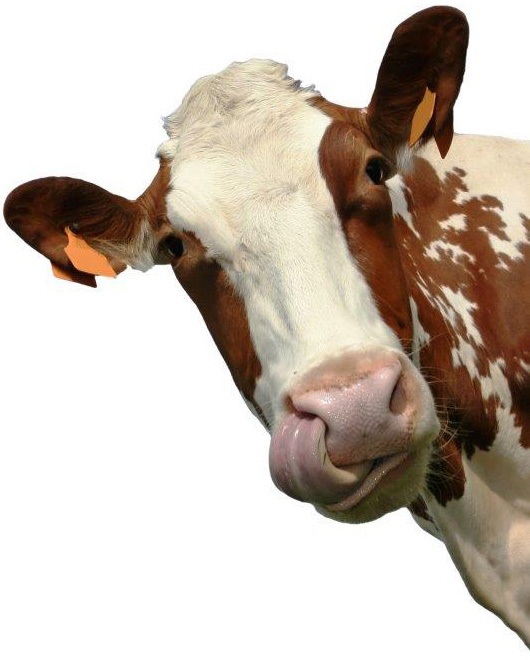 Please browse through our website for more detailed information. Your Guide to Moving Home.